Caribbean officials are keeping it real on the international stage. Many of their people—from the island of Dominica to the nation of Antigua and Barbuda—have been left without a home. Literally. Hurricane Irma and, now, Hurricane Maria destroyed these beautiful islands. These people are now climate refugees. 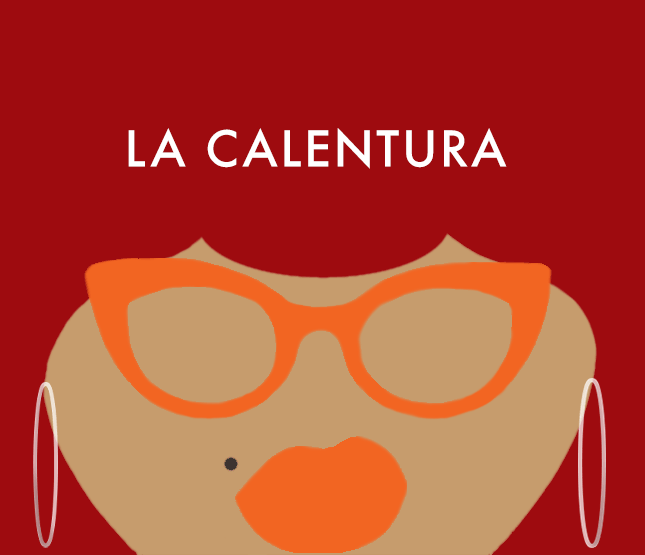 This week, read La Calentura's take on the latest Paris Accord news, what ETP is up to now and what to keep your eyes on following Hurricane Maria. This week, researchers find dangerous benzene levels in Houston, lead pipeline replacement begins in East Chicago and Beyoncé talks climate change.